The Guidance Breakfast Scheduled for April 24th has been canceled. Our next breakfast will be held on Wednesday, June 13th. We apologize for any inconvenience. The SAT and ACT are the two tests used for college admissions. Students who are planning to apply for admission to four-year colleges and universities can choose to start test preparation during their junior year. Burlington High School will be hosting a FREE full-length practice ACT for all interested sophomores and juniors on Saturday, April 13th at 8:00AM. This is a reminder to senior students and parents that the deadline for the vast majority of scholarships is Monday, April 1. The scholarships that are to be turned into the guidance department are due by the end of the school day on April 1st. BCSF Dollars for Scholars web applications must be submitted by midnight on April 1. Please note that transcripts and letters of recommendation are NOT NEEDED for the Dollars for Scholars website. On Thursday March 28th at 6:00 P.M. the Burlington High School Guidance Department will sponsor an Early College Planning Seminar for parents in grades K through 8. 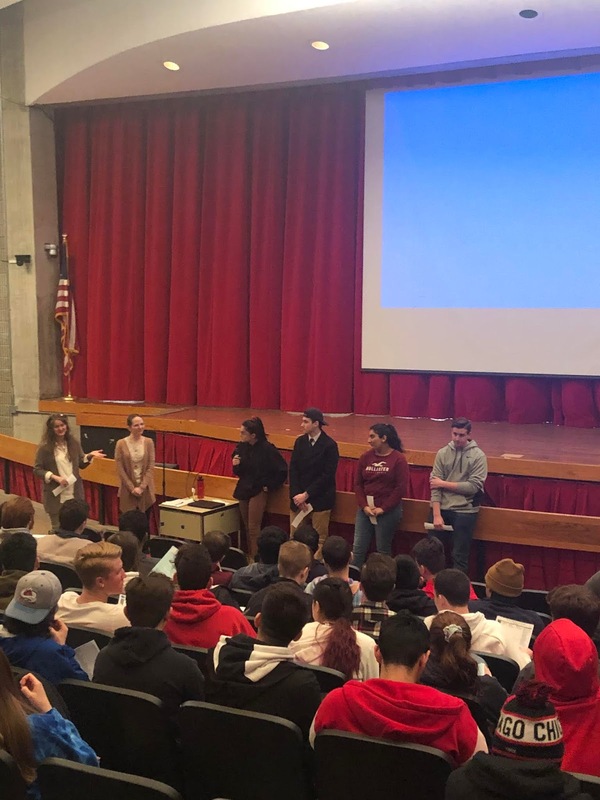 A representative from the Massachusetts Educational Financial Authority , also called MEFA, will discuss saving for college, specific ways to do so and how that relates to financial aid. We look forward to see you at the Burlington High School Auditorium. The College Fair is a FREE opportunity for you and your family to meet with the representatives and alumni from colleges and universities throughout the country without actually leaving your home state. There will not be enough time to visit with every college and university at the fair, so we have listed some suggestions on how to use your time most effectively. Before the fair, it’s a good idea to do a little preparation. Do you want to attend a two or four-year institution? Co-ed or single-gender? What size school do you want to attend? Which programs of study are you considering? How far from home are you willing to travel? Do you wish to participate in specific extracurricular activities or athletics? Do you want to attend a school located in an urban, suburban, or rural environment? Do you require any special services (i.e., tutoring, note taker, readers, interpreters)? 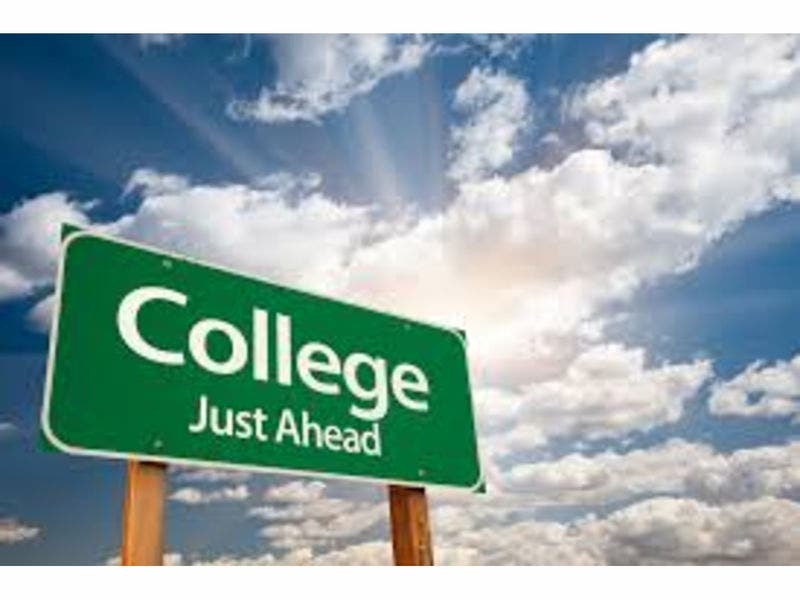 Discuss your college plans with your guidance counselor, family, teachers, and friends. Research your colleges of interest on Naviance via the Internet in the guidance office, media center, computer lab, or your home. Check dates and registration deadlines for college entrance examinations. Create labels or profile cards with your name, address, email, and phone number, name of high school, year of graduation and area of interest. This will help avoid time spent on filling out Information Cards on College Fair night. Bring a pen or pencil and a notebook to jot down notes about the conversations with individual college representatives, and pick up the cards of college representatives for future reference. It is helpful to have a specific name when requesting information and/or an interview! Bring a bag with you to store college information and pick up a fair directory at the door to the Red Gym. Visit with colleges and universities that meet your criteria. Talk with a representative at the Information Table if you have any questions or need help with your college search. How can I arrange a campus visit? Are there any special college visitation days? What are the application deadlines for admission and financial aid? How are faculty advisors assigned to students, especially those who are undecided about their major? What percent of students are commuters? When must I select a major? What extracurricular activities are offered on your campus? How accessible are the professors outside of class time? What measures does the college take to keep students safe on campus? What additional academic services do you offer to students (tutoring, career counseling, study skills workshops)? What types of internship/co-op experiences are available? Are there specialized programs available? Are there special admissions procedures? Which standardized tests are required? What types of documentation are needed to request accommodations? What types of accommodations (note-takers, tape recorders in class, etc.) are allowed? Are there extra fees for learning disability related services? If so, what is the approximate cost? Still have questions? Please feel free to speak with your guidance counselor about any college-related questions. The BHS Guidance Department cordially invites senior parents to join us for the next Guidance Breakfast called the"Burlington Scholarship Program Breakfast". The breakfast will be held in the BHS Guidance Conference Room at 9:00AM on Friday March 8th, 2019. This breakfast is designed for the parents of seniors and will briefly cover the scholarship application process, but will serve as more of a question and answer session. Please RSVP by calling 781-270-1827. We look forward to seeing you!